I liked the location and cleanliness of the property. The office staff were very helpful. Kitchen is equipped with everything needed except a microwave. Location is good but all locations within the Vienna center are good and have fantastic public transportation, so nothing exceptional about this location. Location is perfect, public transportation hub is very close. There were all needed equipment in apartments: coffee machine with not bad coffee, sugar, toaster, kettle and all kinds of kitchen facilities. A great wood table for company. Perfect location and cleanness. Very helpful, responsive and smiling stuff. 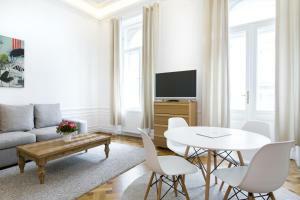 location so easy to acces public transport and main attractions spacious rooms are huge! Great location, nice apartment. Good space. Easy to access. Everything was brand new, clean and equipped! I would go to the same apartment again for sure. 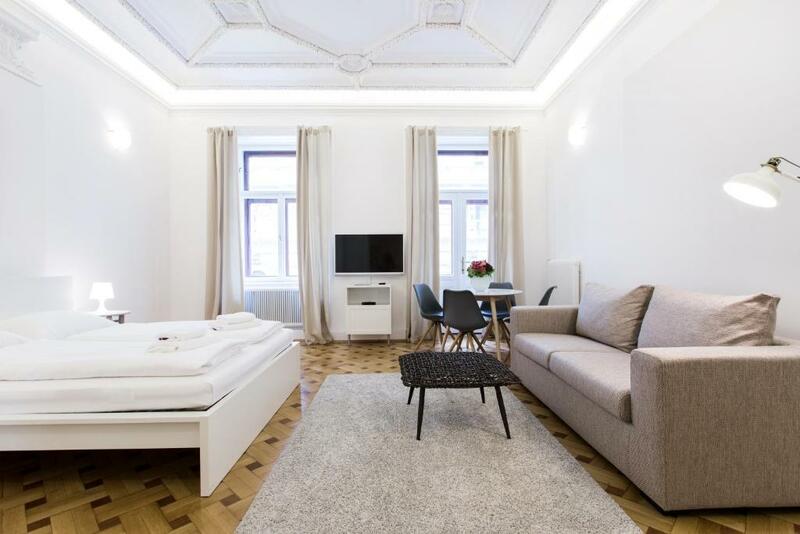 Lock in a great price for HeyMi Apartments in City Center - rated 9 by recent guests. 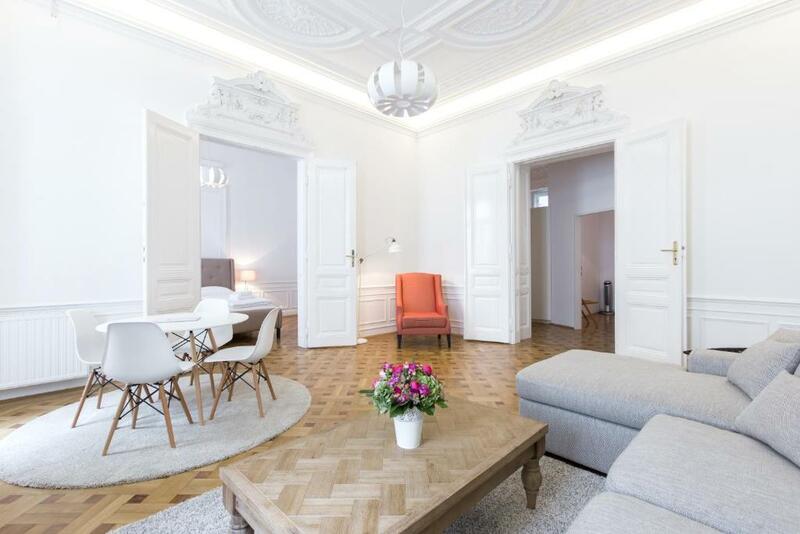 One of our top picks in Vienna.Located in the centre of Vienna, HeyMi Apartments in City Center is just a 2-minute walk from the Ringstraße boulevard and the Schootentor Underground Station (line U2). Free WiFi is available throughout the property. The spacious apartments come with a kitchen or kitchenette, a flat-screen cable TV, parquet floors, and a bathroom, while the apartments cannot be accessed via a lift and they do not feature air conditioning. The Votive Church and the University of Vienna can be reached in a 4-minute walk from HeyMi Apartments. St. Stephen's Cathedral can be reached in a 20-minute walk. 09. Alsergrund is a great choice for travellers interested in convenient public transport, monuments and museums. 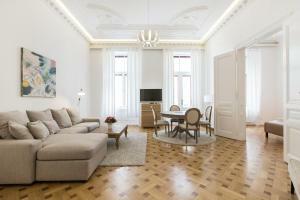 This property also has one of the best-rated locations in Vienna! Guests are happier about it compared to other properties in the area. HeyMi Apartments in City Center has been welcoming Booking.com guests since 28 Aug 2016. When would you like to stay at HeyMi Apartments in City Center? Located on the first floor. Please note that there is no lift. Located on the second floor. Please note that there is no lift. Located on the third floor. Please note that there is no lift. Located on the fifth floor. Please note that there is no lift. 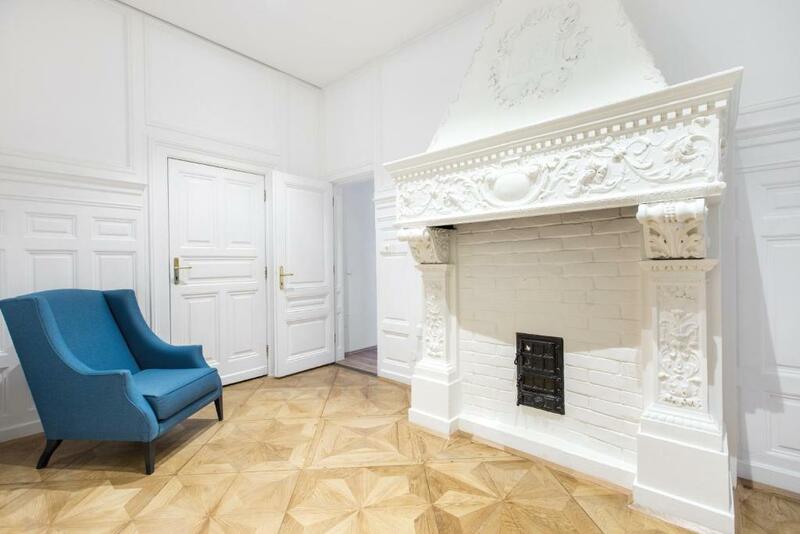 This apartment has a washing machine, private entrance and seating area. 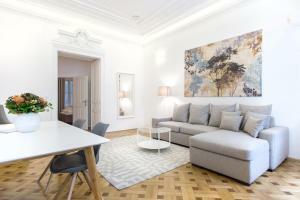 This apartment features a washing machine, kitchenware and seating area. Located on the 2nd floor. Please note that there is no lift. Located on the 4th floor. Please note that there is no lift. 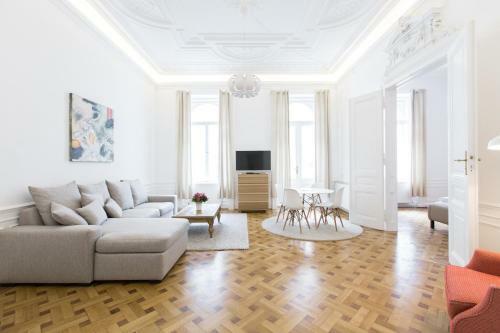 NEW contemporary designed and refurbished apartments, which are situated in a historic and elegant Fin de siècle building in the heart of Vienna's city center. This amazing location gives you the opportunity to discover the city and the main sights by easily within walking distance. HeyMi Apartments GesmbH is a young and professional company, based in Vienna, Austria, managed by the young entrepreneurs Anna & Vladan. 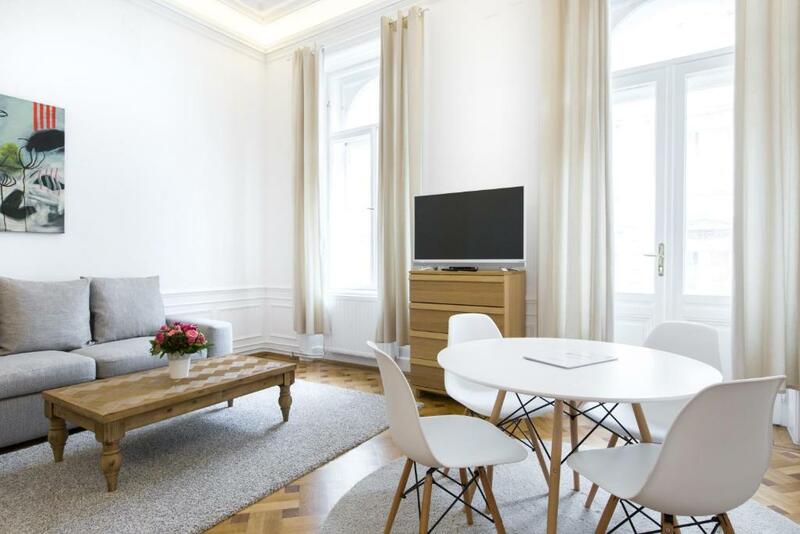 We have many apartments throughout Vienna's city center that we are renting out to tourists and business people coming from all over the world. 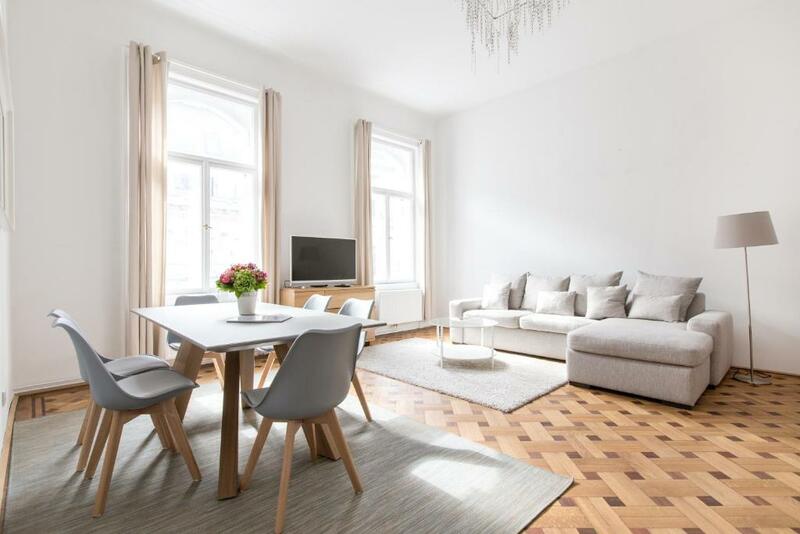 Property surroundings – This neighbourhood is a great choice for travellers interested in convenient public transport, monuments and museums – Check location Excellent location - show map Guests loved walking around the neighbourhood! Feel grand in Vienna's Old Town, amidst imperial palaces, charming cobblestone streets, and gilded theatres where Mozart and Beethoven premiered their works. House rules HeyMi Apartments in City Center takes special requests - add in the next step! HeyMi Apartments in City Center accepts these cards and reserves the right to temporarily hold an amount prior to arrival. Please note that a security deposit of EUR 200 is charged on arrival for incidentals. It will be refunded on departure after an inspection of the apartment. Please note that there is no lift and no air conditioning. A damage deposit of EUR 200 is required upon arrival. That's about 172.85GBP. This deposit is fully refundable upon check out as long as there has been no damage to the property. Please inform HeyMi Apartments in City Center in advance of your expected arrival time. You can use the Special Requests box when booking, or contact the property directly with the contact details provided in your confirmation.